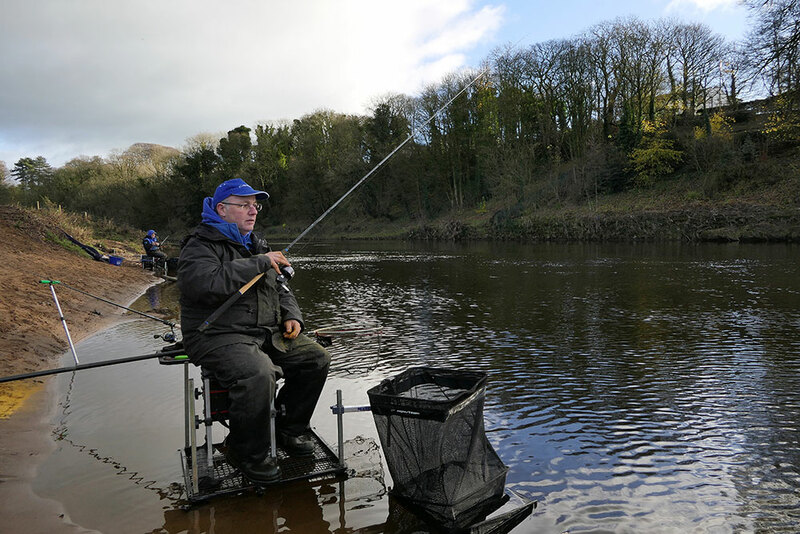 James and Alan Barnes head to the River Ribble for a session stick float & bolo fishing with Cadence CR10 Match Fishing Rods. 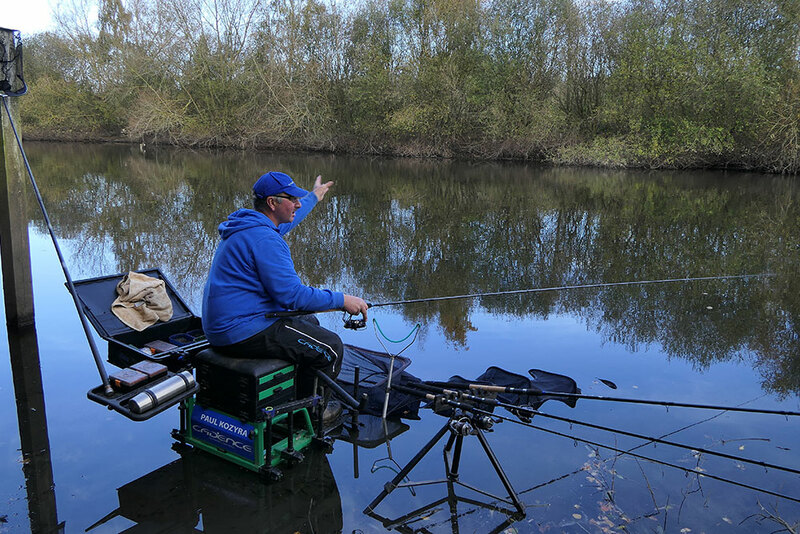 James Robbins heads to Packington Somers Fishery near Coventry to fish for winter F1 carp on the maggot feeder using the CR10 10ft Feeder #2. 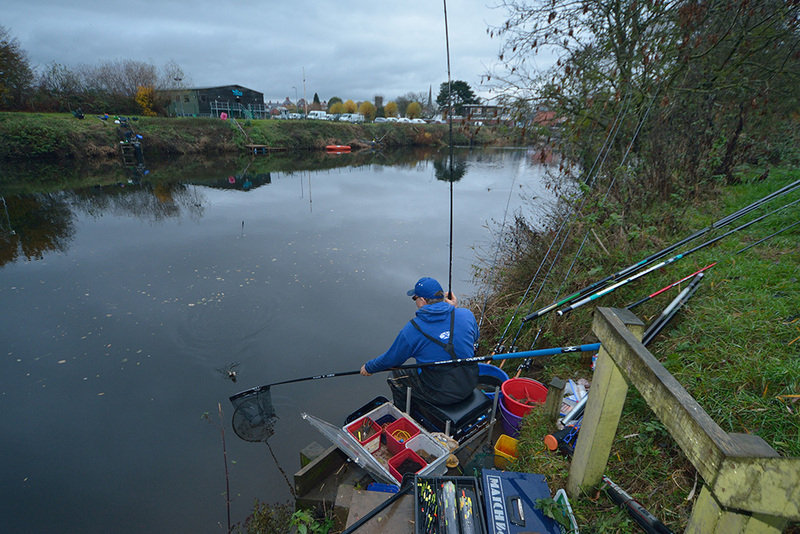 James Robbins embarks on a session winter stick float fishing on the Avon, when winter kicks in, it is the ideal opportunity to fish with sticks. 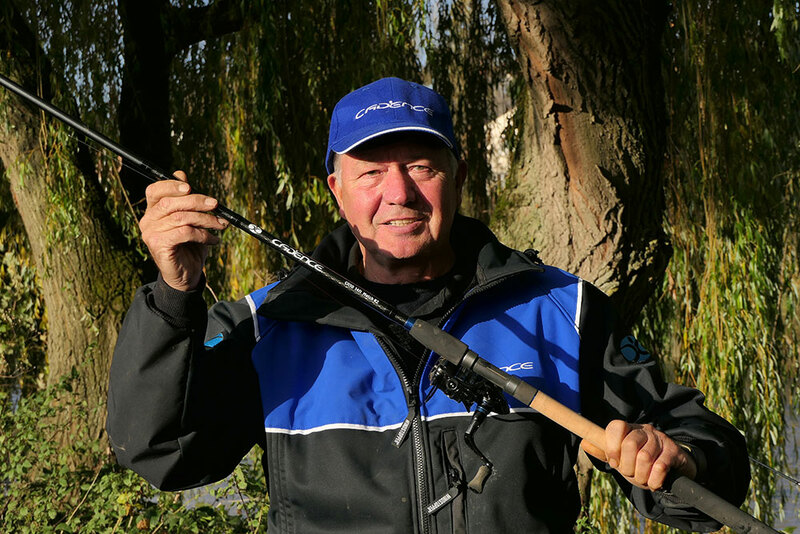 Paul Kozyra talks us through why the CR10 16ft #1 Match Rod is the ideal float fishing rod when fishing in windy conditions or using lighter lines. 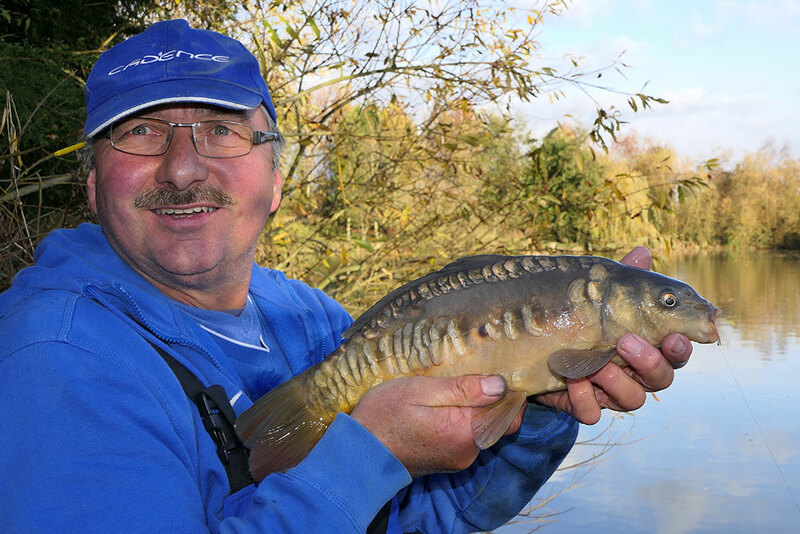 A Return to Angling after 25 Years! 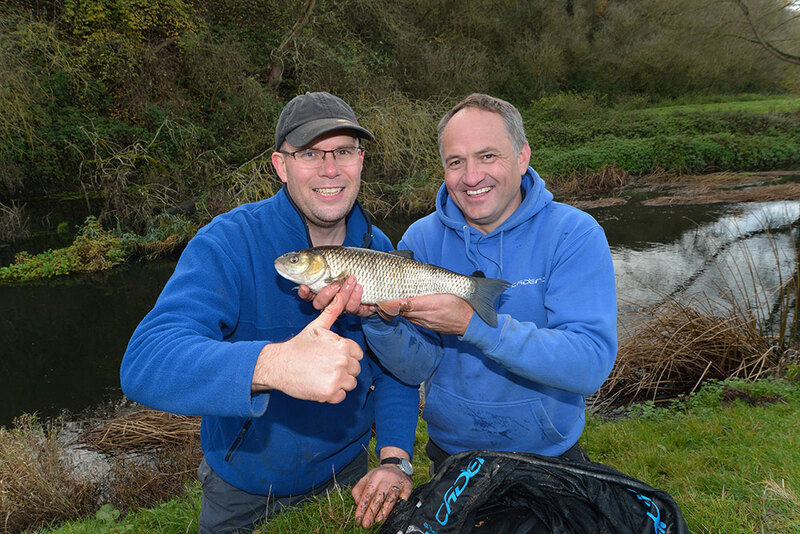 James meets up with an old angling buddy for a swift pint, learning that he hadn’t picked up a rod for over 25 years set the wheels in motion to set up a session. 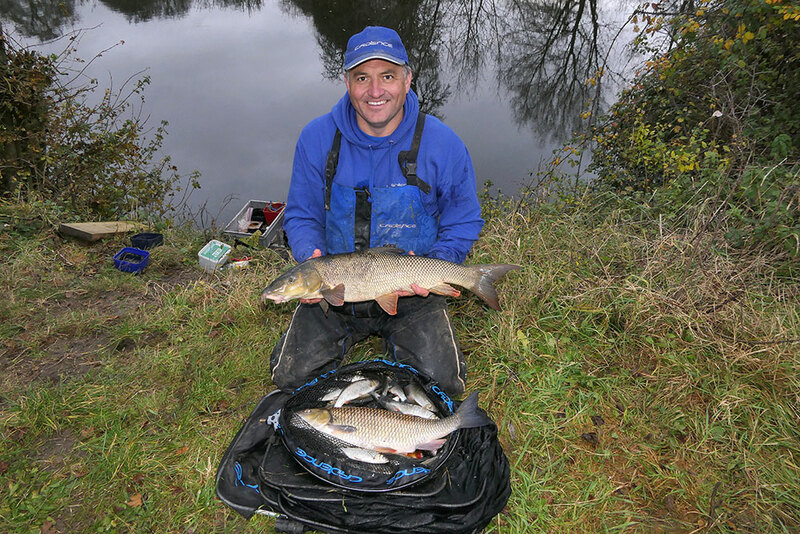 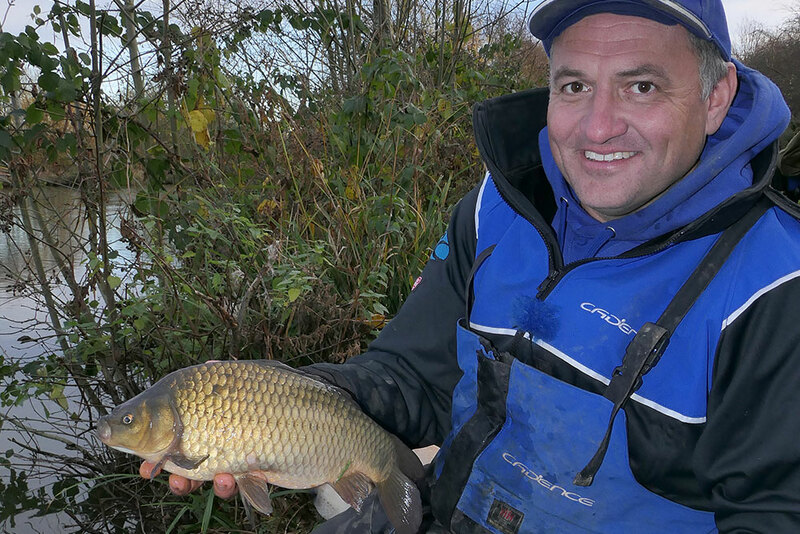 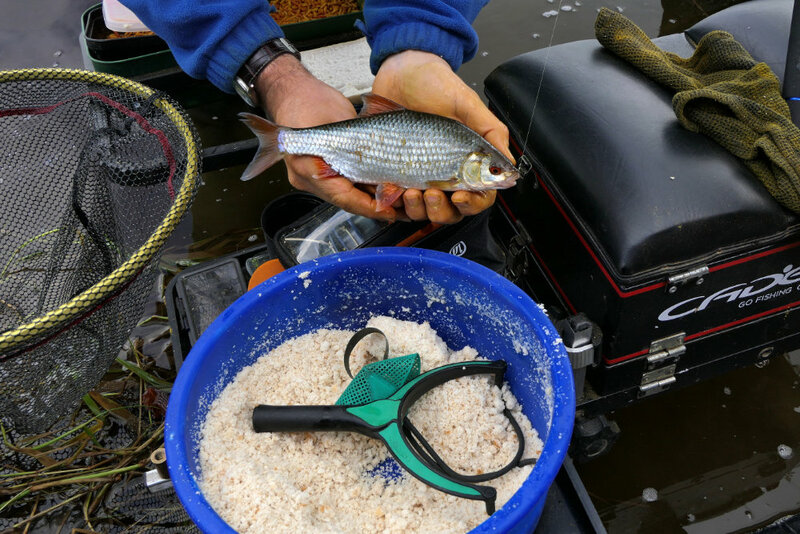 Paul Kozyra heads to Raker lakes near York to tackle a winter cold water commercial venue with corn and casters using the Cadence CR10 Wand. 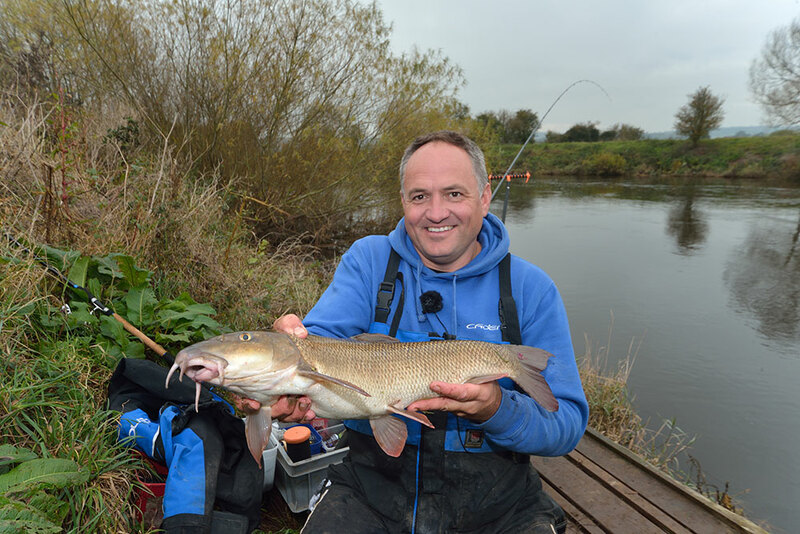 Jim Burton explains why the CR10 14ft #2 Match Rod is his goto rod when targeting rivers where there is a chance of a chub or barbel. 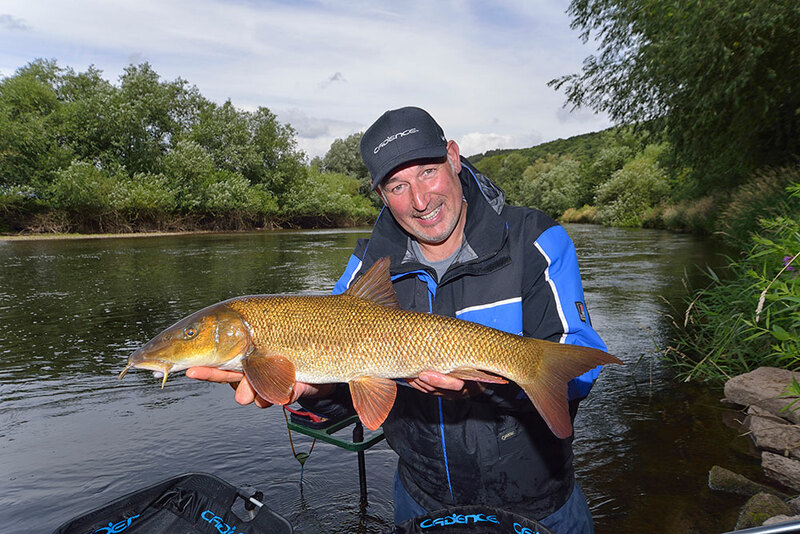 James Robbins heads to the River Wye for spot of river fishing for chub and barbel. 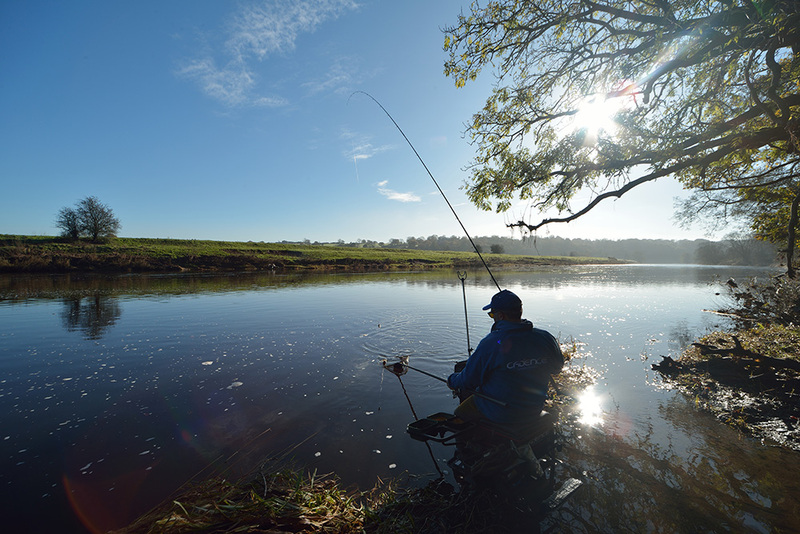 Watch this video for top tactics and advice when using the bomb and feeder on rivers.